Forget everything you knew about alternative smoking solutions. IQOS is the revolutionary tobacco heating device of Phillip Morris, which has managed to conquer over 3,7 millions of adult smokers in 30 countries, is now available in Cyprus. 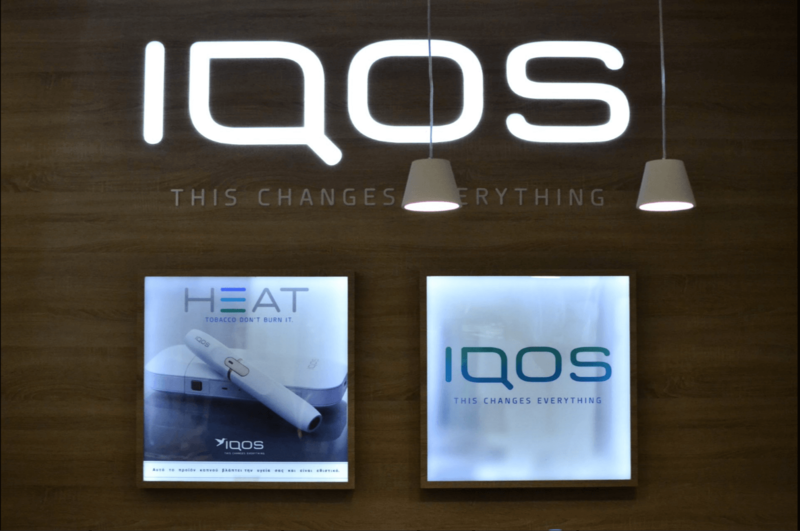 IQOS is an innovative product which has been in development over the last decade in the Phillip Morris Research Center in Neuchatel, Switzerland with a team of 400 researchers. The company’s goal, through innovation, is to improve the lives of 1.3 billion adult smokers worldwide. IQOS is based on the innovative “Heat-Not-Burn” technology, the principle of which is to heat bars containing real smoke, unlike smoke burning in conventional cigarettes, which makes it less dangerous. The tobacco heat sticks are consumable and, for the time being, available in three variants: “Amber” with a rich flavor, “Yellow” with a smoother taste and “Mint flavor” Tourqoise. You can find the IQOS shop at the first floor at The Mall of Cyprus.